The major Icelandic airline has ceased operations next morning after the declaration of its salvation. Low-cost WOW air was an important source of tourists for the Icelandic economy. The bankruptcy of the company means that up to 1% of the whole population just have become unemployed. Flugblogger learned about the consequences. 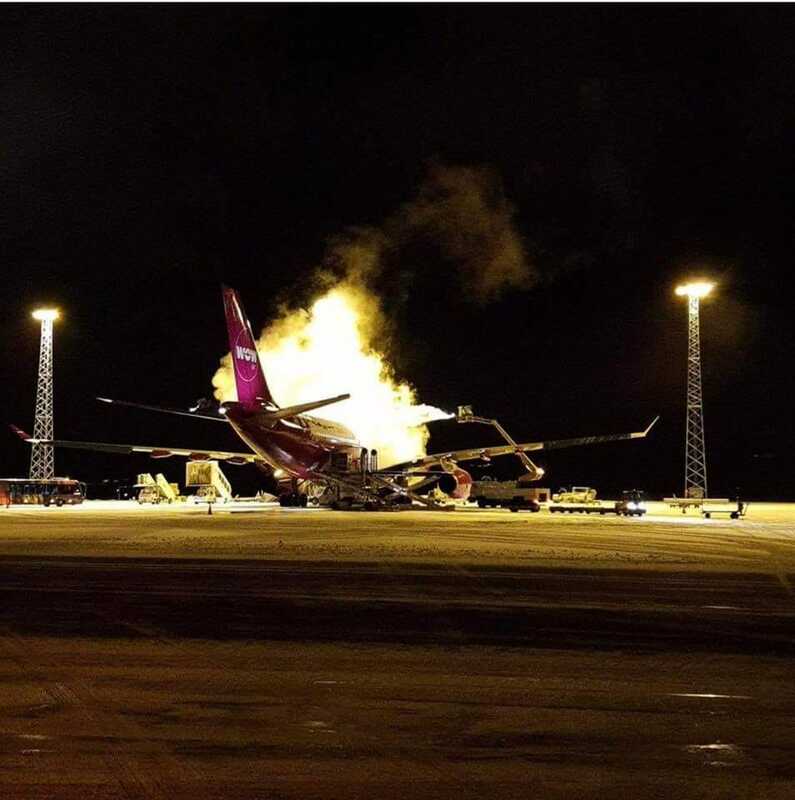 “I will never be able to forgive myself for not taking action earlier, as it is obvious that WOW was an incredible airline and we were on the right track to do great things again”, were the first lines of the letter the founder and CEO of WOW air Skúli Mogensen has sent to his employers at the morning 28.March. Previous six months were difficult for the company. After growing costs and increasing oil prices, the company has found itself losing $22 mln. The management had started the search for additional capital, asking both: in Iceland and abroad. At some moment even their main competitor Icelandair was ready to help, merging WOW air into its own structure. However, several days before the deal Skúli Mogensen had presented the new investor, from the US. Indigo Partners LLC, which has a controlling interest in the American Frontier Airlines and Chilean low-cost JetSmart, also holding stakes in Mexican budget airline Volaris, wanted to extend its business with Icelandic company. Americans were ready to capitalize WOW air with $60 mln but requested to change the airline, making it more stable, and to cut costs. Skúli responded with a reduction of fleet and route network. WOW air had sent out all three Airbus A330-300 and some A320/321, changing its planes amount from 20 to 11. The company had fired 111 people. Then Icelandic low-cost cancelled dozens of flights, mostly on the US market, creating a wave of hate in social media. But the deal was on the horizon, so it was a smart compromise. Last week was even more difficult for the company than in previous months. The deal with American investor Indigo Partners was cancelled. Officially because the sides couldn’t decide about the number of shares. Unofficially, because of the huge WOW air debt. It was said, that WOW air’s overall debt is more than $200 mln basically to everyone: banks, ground handling and airport operators. Nevertheless, Skúli had to look for new investors everywhere, going along the same circle. Icelandair, which was ready to make an offer at fall of 2018, refused the share suggestion in spring 2019. CEO of Icelandair Group Bogi Nils Bogason explained to Icelandic media, that previous year was difficult for the national carrier, so they were not intending to finish the negotiations in another way: „In short, the financial position and operations are such that we did not see any reason to continue”. The situation started to get worst. 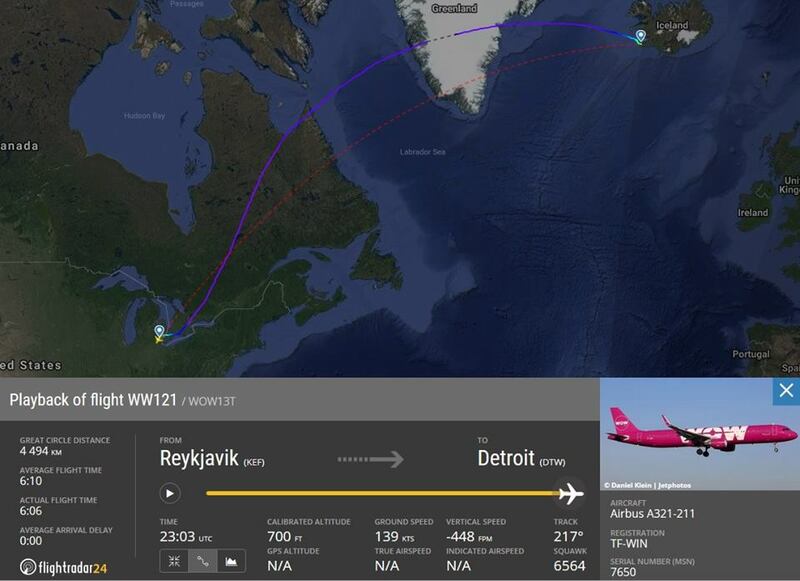 The lessor of several WOW air’s planes – Chinese Bocomm – had grounded in Montreal Airbus A321 TF-PRO, which performed its last flight for Icelandic low-cost airline at the evening of 24.March. In two days, another lessor – Tungnaa Aviation Leasing Limited – has grounded WOW air’s Airbus A321 TF-CAT in Berlin. Then Airbus A321 TF-DOG was grounded in Frankfurt. It seemed like soon WOW air would be without any planes. Several hours later Skúli Mogensen has stated, that his company was saved because bondholders have agreed to convert WOW air’s debt into equity and formal discussions with investors have commenced funding the company. 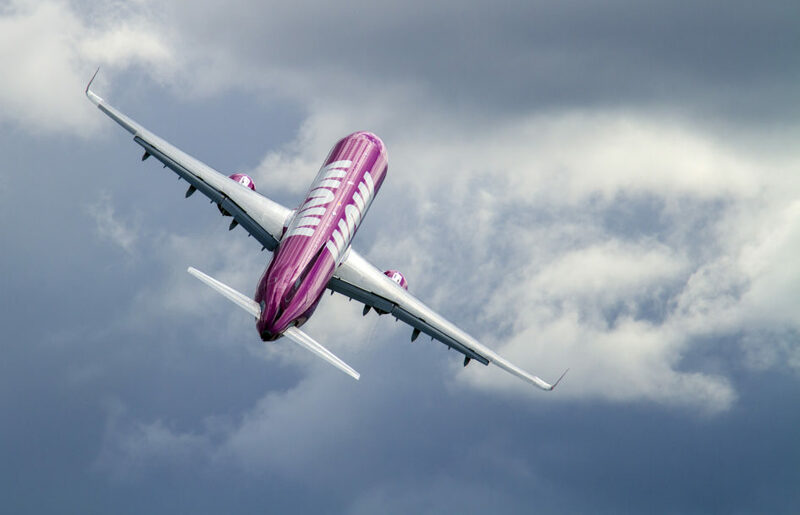 The same evening the news had come that WOW air’s service provider at Keflavik “Airport Associates”, agreed to change its claims against WOW air in share capital. This was a trade debt of $ 1.6 million or just under ISK 200 million. In addition to cancelling almost 200 million ISK claims against the airline, the company will pay WOW to new share capital at the corresponding amount. WOW-air plans to have 16 aircraft in operation within two years, if plans come up, there are considerable interests at stake for Airport Associates. The business of the ground handling provider at 70% related to WOW air’s operations. At the end of 2018, when the future of WOW air was uncertain, the management of Airport Associates had fired 237 of its 500 employers. Back then it was one of the biggest dismissals in Icelandic history. The number looks tiny compared to consequences, which will follow after WOW air bankruptcy. According to the Reykjavík Economics analysis, in the range of 5-15 per cent of those working within the in the tourism industry would lose their jobs. The number of employees in the industry is about 29 thousand, which means that between 1.450 and 4.350 people could lose their jobs. In addition, the GDP of Iceland could drop by 0.9 to 2.7 per cent in one year, was told in the paper. The report states that the reason for the contraction in GDP would be a reduction in the number of passengers due to less seating capacity. It is highly unlikely that other airlines will be able to increase, so much so, to their candidacy this summer with such short notice. 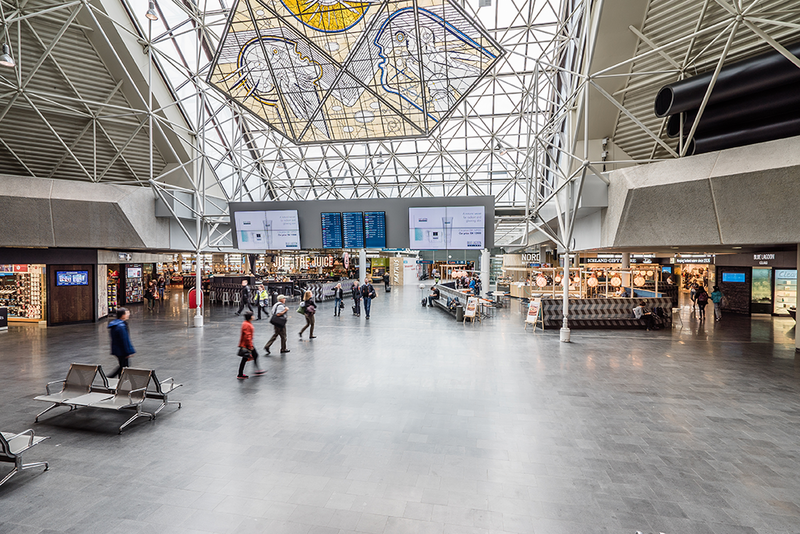 Icelandic airports operator Isavia in its forecast, which was presented in January 2019, already had decreased its expectations of passengers this year. The expected paxflow was only 8,9 mln passengers, which is similar to 2017 with 8,7 mln. In 2019 the biggest decrease in transfer passengers, which is minus 18,7% compared to 2018, and an overall paxflow decrease is minus 8,7% to the year before. It seems that after WOW air ceased operations they will need a new forecast, which will be more pessimistic.